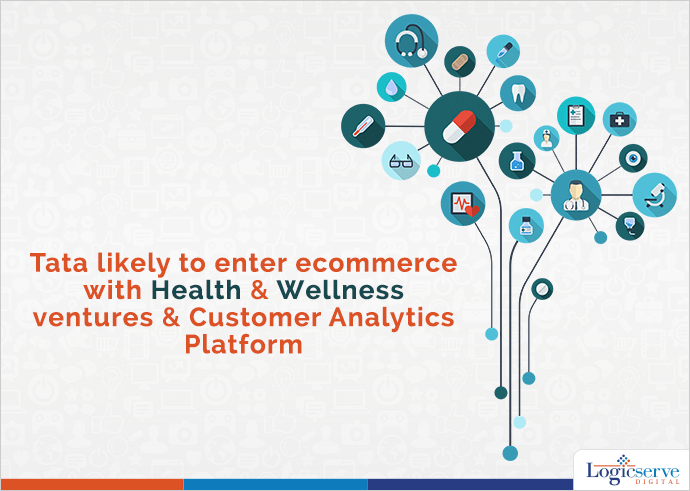 Tata Group proposes to enter the e-market space with digital health and wellness ventures and consumer analytics platforms for group companies. At the recently held, annual group leadership summit, Cyrus Mistry, Chairman of the Tata Sons announced plans which would mark the foray of Tata Sons in the digital market segment. In the initial stages, Tata Sons is keen on setting up health and wellness ventures along with a customer analytics platform for group companies while performing across an omni-channel marketplace. Their health platform with strive to connect individual patients with multi-specialty clinics, pharmacies, laboratories, and wellness centers. These initiatives are likely to make Tata Sons to embark upon the much required shift to new age, digital market space from the existing traditional way of performing business though it remains to be seen they actually perform while maintaining their century old legacy and trust. As viewed by experts, this shift will highlight not only the dynamic quotient of the company along with its ability to take and manage risks for growth, profitability and sustainability.